Food World Blog - We are here to share amazing food experiences from all over the world with you. Apple cider vinegar has an excellent reputation in the natural health community. Many claims have been made about the magical properties of the liquid, most of which have been proven scientifically. The use of apple cider vinegar for health and medicinal purposes dates back to ancient Greece. Some health experts recommend drinking apple cider vinegar daily (2 tablespoons diluted in a cup of water) to reap some rather significant health benefits. In this article, we’re going to talk about 15 benefits that you can get from drinking the vinegar on a daily basis. If you’re going on a diet, you can increase your weight loss by drinking a solution of water and apple cider vinegar to keep the munchies away. It also helps boost the satiating effects of food, keeping your stomachs fuller for longer. Kale is an amazing vegetable that contains nutrients such as vitamin K, vitamin A, vitamin C, vitamin B9, magnesium, calcium, potassium, and many more. Best of all, they’re all in such large quantities that you could consume your recommended daily dosage with a kale-based salad. All of these nutrients can have great impacts on your health if you eat kale regularly. But what would happen if you ate cooked kale every day? Eating kale doesn’t mean you should stop exercising just because of kale can help with weight loss. Actually, eating kale and exercising should help a lot on weight loss because of the high levels of energy and fiber absorbed from the kale. Your body shouldn’t feel hungry as often as usual. Do you love the taste of black pepper? The strong musky smell and the spicy aftertaste after every bite? Well, there are some good things and some bad things that can come out of eating black pepper every day. Black pepper was once used to cure diseases but may also cause them if not used correctly. We will cover the pros and cons of consuming black pepper at least once every day, with or without mixing it together with food. Just like any other variety of spice, black pepper can be used for losing weight. The cause of this is by the spiciness from the black pepper raises the body’s heat, allowing the body to burn calories more easily. In addition, black pepper may also help with metabolism during exercising. Why is calcium so important for good health? Calcium plays a critical role in several bodily functions such as muscle contraction, transmitting messages through nerves, and for releasing hormones. In a diet with a calcium deficiency, the body depletes calcium from the bones, leading to health disorders and disease. Just about every cell in our body uses calcium for optimal health. This is why its more important to up your intake of calcium as you get older because, during the aging process, our bodies absorb less calcium. There are a lot of calcium-rich foods besides milk that we can include in our daily diets to ensure we are getting sufficient amounts of this important mineral. The recommended daily intake (RDI) of calcium is 1,000 mg per day for the average adult and it should be increased to 1,200 mg per day from the age of about 50 years. 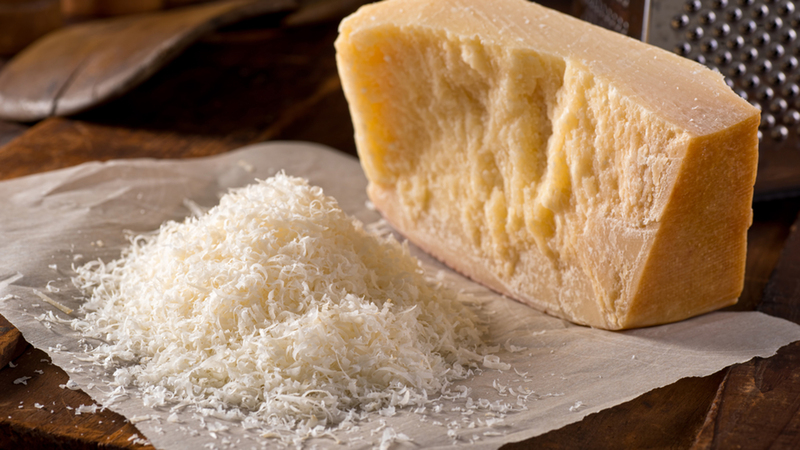 Cheese is an excellent source of calcium, especially parmesan cheese, which contains 33% of the RDI per 28 grams. Our bodies also tend to absorb calcium from dairy products more easily than from plant sources. Aged, hard cheeses are also low in lactose so easier to digest. Let food be thy medicine and medicine be thy food! 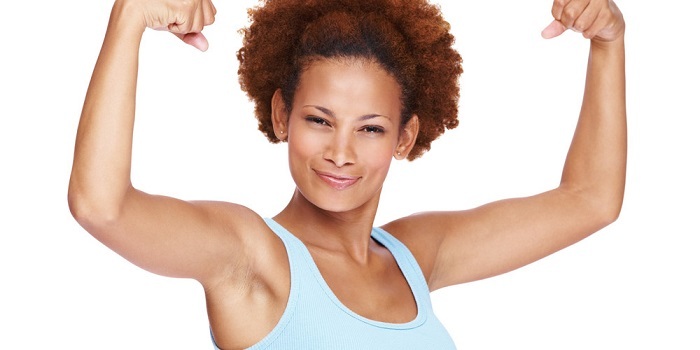 A healthy diet with adequate exercise does wonders for longevity and health. Good nutrition can lower the risk of heart disease due to the nutrients and antioxidants that maintain optimal health and boost immunity. Heart-related issues like hypertension, obesity, diabetes, clogged arteries, and high cholesterol can be avoided by implementing healthy habits. Whether you want to restore your health or simply stay on track to maintain a healthy heart, then incorporate these 15 superfoods to improve heart health and reduce inflammation and prevent cardiovascular disease. Before you reach for pharmaceuticals to fix you, try stocking up on these superfoods for improved overall health. When your mother told you to eat your greens, she wasn’t joking! 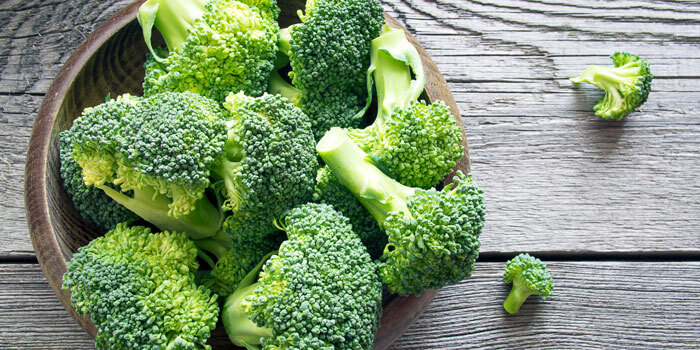 Packed with vitamin K, broccoli offers a natural detoxification of plaque in your bloodstream. Broccoli contains healthy fiber which aids your body in reducing blood pressure and stress. This in turn, reduces the risk of tearing and plaque build-up in your arterial network. There are several factors that determine how filling a certain food is compared to its calorie content. The calorie/satiety ratio is calculated using the satiety index. 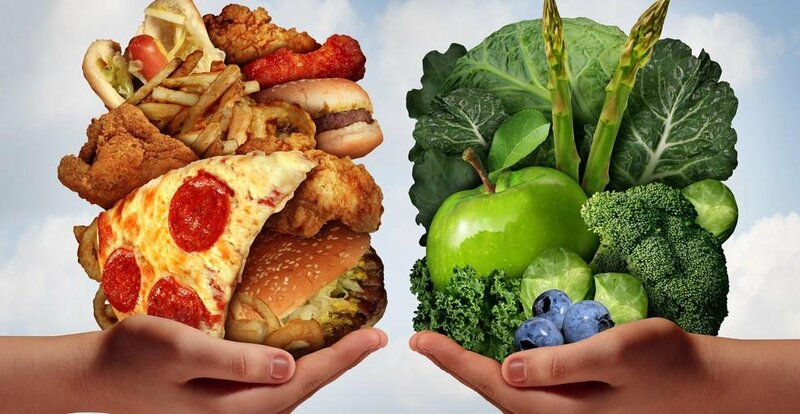 This defines how different foods give you that full feeling while lowering your calorie intake. Certain foods rank high on the list when it comes to satisfying hunger while avoiding overeating and weight gain. Foods that are filling tend to have an increased level of water or air so they don’t add on the extra calories. Protein is more filling than fats and carbohydrates, meaning you don’t need to eat large volumes to feel full. High fiber is another food group that helps you reach the satiety index without gaining weight because these foods move through the digestive tract slowly, reducing hunger cravings for longer. By choosing the right foods to fill up on, you can avoid increasing your calorie intake. Try these 15 foods that you can eat a lot of without gaining weight! 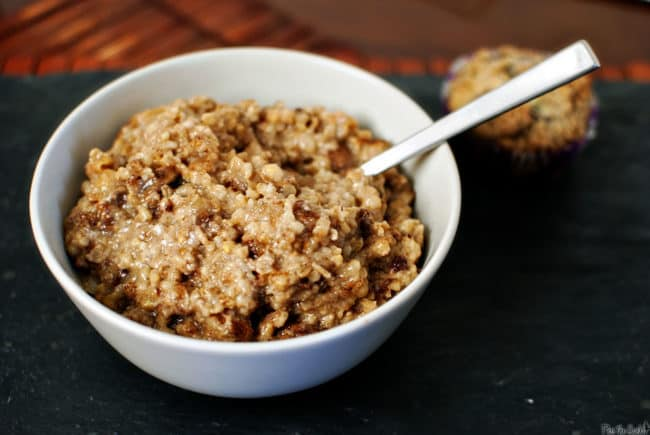 Oatmeal is commonly eaten for breakfast and ranks highly on the satiety index. So, that means it makes you feel full without putting on the pounds. This is because it’s a great source of soluble fiber that slows down digestion and carb absorption. The healthiest meals we can eat are the ones we prepare at home. If you’re looking for an exciting new dish to try with your family, take a look at our collection of 15 quick and easy-to-make meals that won’t damage your heart. After all, nobody knows you and your family’s health needs more than yourself (and perhaps your dietitian). However, our busy schedules oftentimes prevent us from getting to work in the kitchen. No matter how early we wake in the morning, there just doesn’t seem to be enough time to make a nutritious, balanced breakfast before dashing out the door, let alone prepare a takeaway lunch and plan dinner. Because of this, we turn to fast food and prepackaged meals as alternatives to fuel our bodies for the battles ahead. The problem is that fast foods are chock-full of preservatives, additives, and other “ives” you can think of that do not benefit your body in any way. On the contrary, the more fast food you consume, the worse off your body will become. Here are just a few of the horrors that fast food menu items can do to your body. One thing that you may not have known about fast food is that studies have concluded a positive link between consuming fast food on a regular basis and a loss of brain activity. No, it’s not due to the questionable patties and fries somehow entering your skull and wreaking havoc, but it has more to do with how a high sugar and fat diet can suppress mental development and memory retention. A diet consisting of a liberal dosage of fast food can mess up the way our bodies produce and transport insulin. The more sugar and fat we consume, the more insulin is produced, resulting in our brain’s becoming resistant to the hormone. When our brains can no longer become stimulated by insulin, our risk of dementia increases exponentially. Take a look at the nutritional value of fast food items and check out their simple carbohydrate contents. These simple carbohydrates give your body the temporary boost of energy you think you need to complete your daily tasks. Unfortunately, you couldn’t be more wrong. Admittedly, sugary foods like donuts, waffles, and soft drinks may lend you a boost of energy, but it’s only temporary, and you’ll end up feeling worse than you did before your questionable meal. Worst yet, the sugar that fast food companies intentionally coat their products in are there not just for flavor but to keep you, the consumer, as addicted to their goods as possible. The slightest twinge of hunger – something that you could have normally suppressed – gets blown out of proportion, and your addiction/sweet tooth will be craving for a full-sized serving of the next sugary snack. When you lose the ability to control your hunger, you’ll most likely end up putting on a few pounds. Sure, the first five pounds may seem like nothing, and you’ve probably already convinced yourself that jogging for a few weeks or months will put you back in shape. But what happens when this pattern continues without any realization of exercise plans? Unfortunately, the worst epidemic caused by the fast food industry is a significant spike in obesity cases. Just by looking at the “nutritional” value of fast food items, we can see that we’re willingly putting sugar, saturated fats, oils, and simple carbs in our bodies. The effects of these ingredients without any treatment (e.g. exercise, limiting fast food consumption) will, without question, lead to obesity. Soon, you’ll just be a statistic in the growing obesity epidemic plaguing the world today. Breathing trouble is an effect of fast food overconsumption but still needs to be addressed. 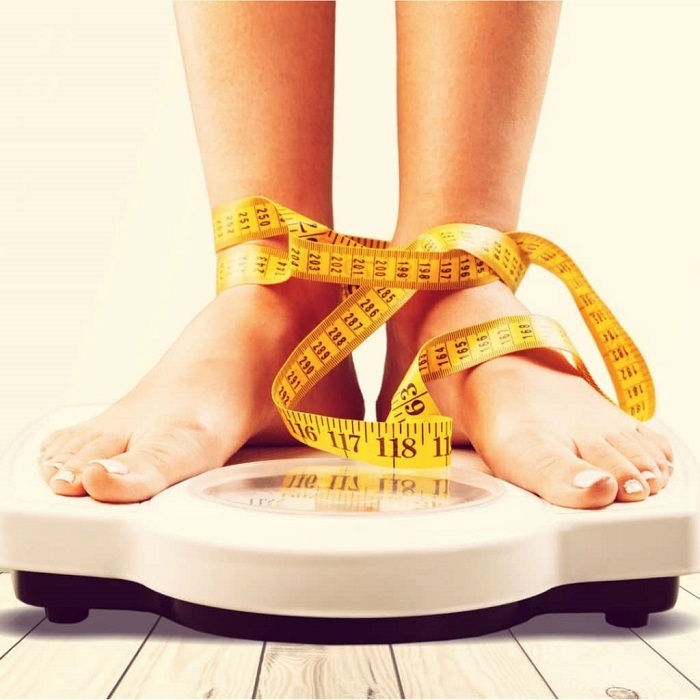 As you put on weight, you’ll soon experience a shortness of breath after doing mundane physical activities like climbing stairs or walking distances farther than from your car to your office. However, your respiratory system may be affected in much more sinister ways than just panting after walking at an incline. Research has found that children aged 15 years and under who consume fast food at least three times a week are more likely to develop severe breathing conditions such as asthma. Nothing strikes fear in a parent’s heart more than knowing that their child is suffering from a condition that is, to an extent, avoidable by taking simple steps. We talked about how fast food can lead to memory loss and ultimately dementia if consumed regularly for extended periods of time, but we’re not done talking about the negative effects it has on the brain. Putting too much sugar and simple carbs in our bodies can toy around with the chemical structure in our brains, possibly resulting in depression. The irony behind this is that sufferers of sugar- and fat-induced depression often turn to more fast food as a remedy to treat their condition. Sugar does put you in a temporary state of bliss, but remember that in the end, you’re going to crash… HARD. Do yourself and your family a favor and stay away from fast food whenever possible.